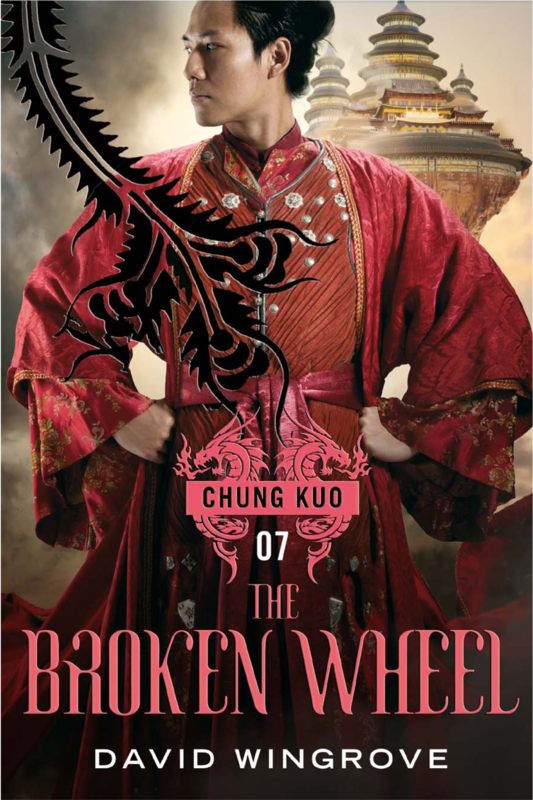 Here it is, folks: the cover art for Book 7: The Broken Wheel, featuring a young Li Yuan. Soon forthcoming will be another short piece by David, regarding sad news of fellow writer Iain Banks, and possibly something about the recently departed Iron Mountain Lady. 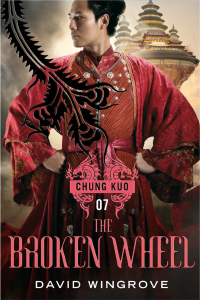 I also came across this curious item referencing something called Chung Kuo: The Epic Begins, and will see if I can drudge up some more information, since this is new to me. So… apparently The Epic Begins is an omnibus of Books 3&4, following the omnibus of 1&2 entitled The Rise of China. I don’t understand why they are even releasing them in 20 novels if they’re now just going to omnibus every 2 books.